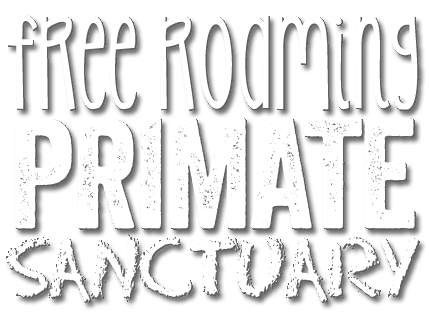 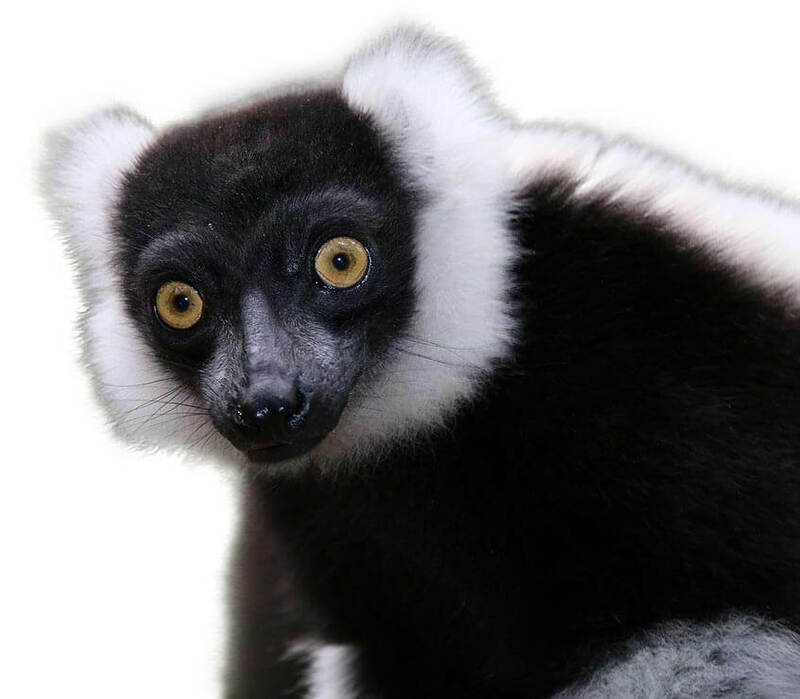 first free roaming multi-specie primate sanctuary. 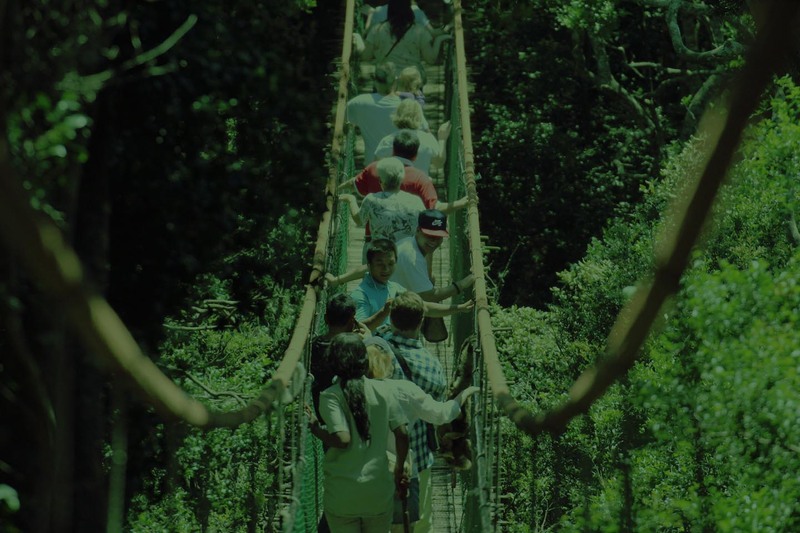 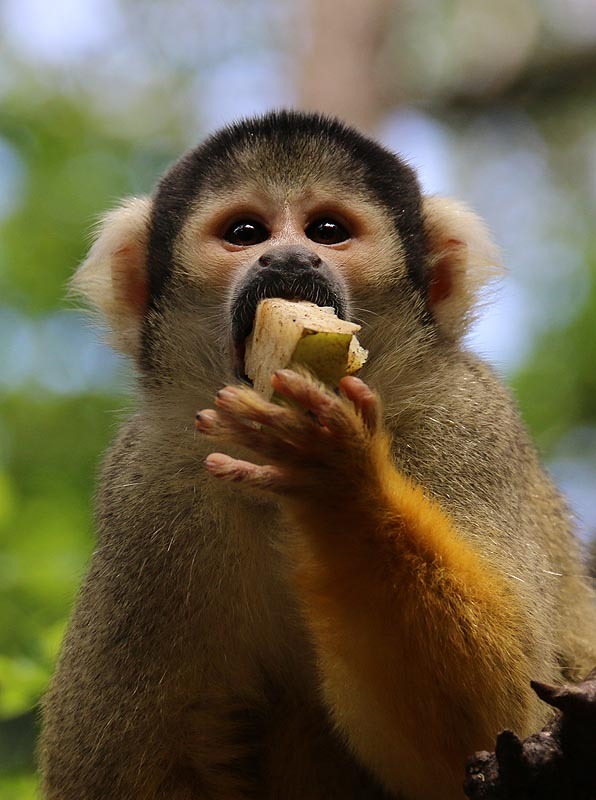 MonkeylandKZN is a free-roaming multi-specie primate sanctuary near Ballito, KwaZulu-Natal. 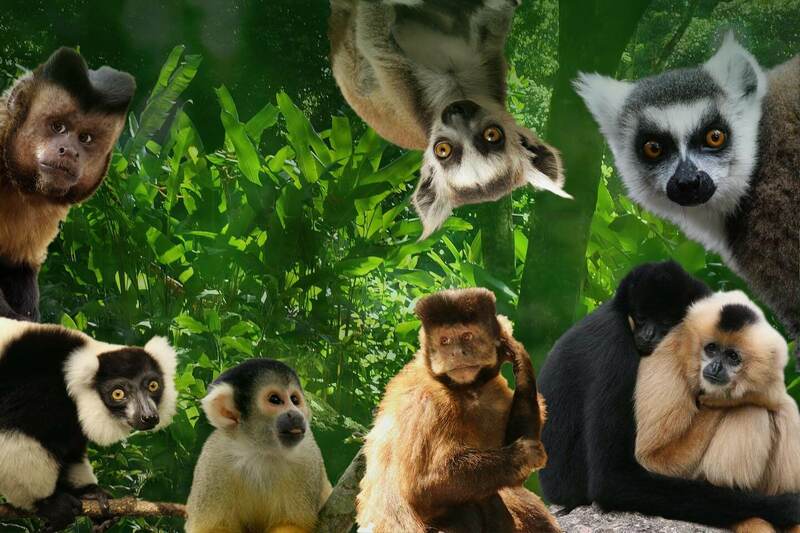 It's mission is to educate and foster greater understanding of our primate cousins and the threats and challenges they are facing.